What else, if not goal oriented professionals, can get you success? And training makes sure you get them all polished. In Singapore, small scale businesses are no short of success opportunities, given that they are well supplied with productive labor. 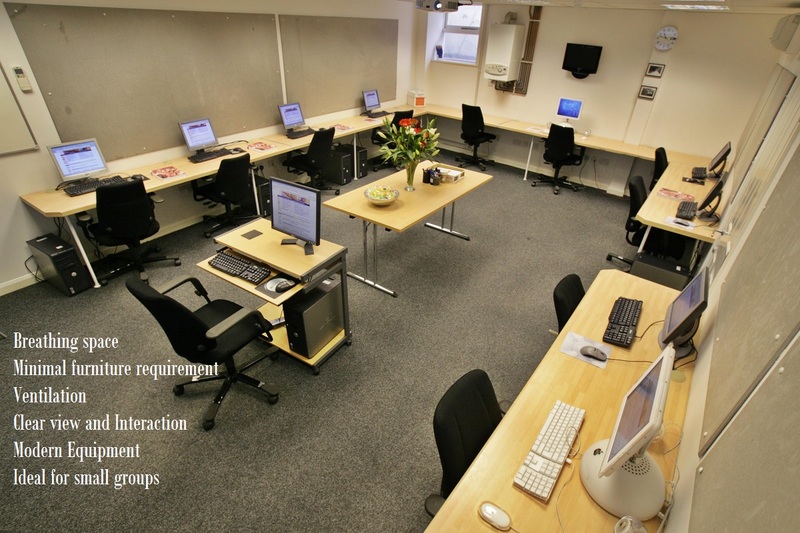 The place is undoubtedly one of the premier regions to rent low-cost and high-end training rooms. However, you wouldn’t fall for just any training facility, would you? Number of participants – whether or not, they can adjust in a given space. Rule of the thumb is, everyone should have a clear view of the trainer and the items that he brought with him. You can find different kinds of training room setup for rent. Make sure you have alternatives, just in case, the main system failed in the middle. It’s always a good option to get some volunteers for a 10 to 15 minute dummy presentation. Modern technology works best when you need to impress your clients, in a product-launch. Some little things, if not available, can turn your audience down. Supplies, stationery, refreshment items, emergency exits, ventilation and room atmosphere are those small things you can easily ignore. Here’s a fact – Singapore is country where temperatures can go over 35 degrees. Better check your room’s air conditioning and alternative temperature control arrangements. Good seminar room operators can offer packages with value added services for a fee, such as supplies, stationery, water and drinks, and other essentials. What if something goes wrong? Can you switch to plan B with minimum inconvenience? For example, if you got the setting of the room wrong, and you will now need to switch from seminar style seating to classroom seating, can the provider provide assistance at a small fee or no charge, so as not to disrupt your training course? Small hiccups in training equipment can cause huge mishaps. To avoid situations like power failure, software malfunction, accessibility issue, extra seating and other, you can trust on professional training facilities that offer solution to every possible issue you or your trainees may face. This entry was posted in General on June 17, 2015 by .